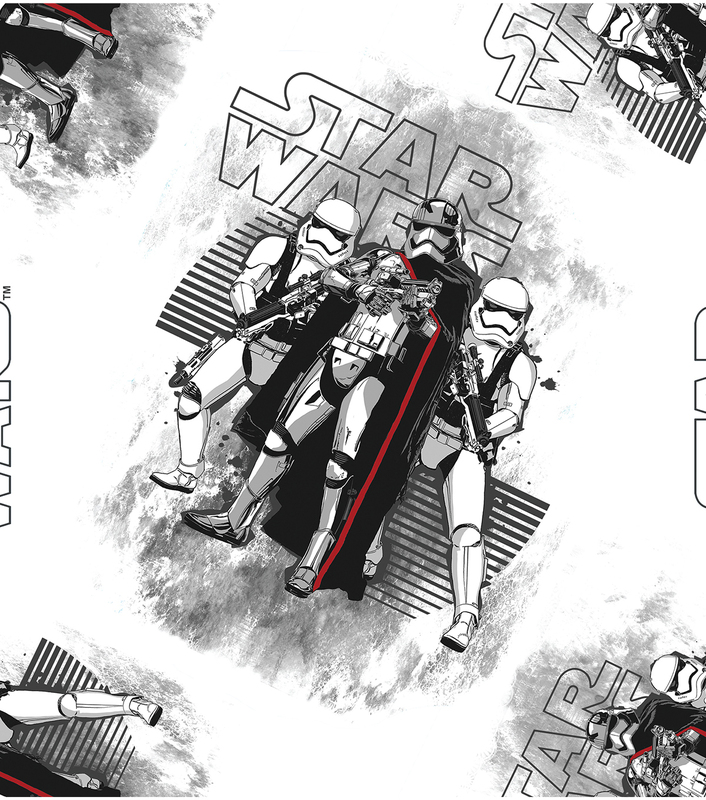 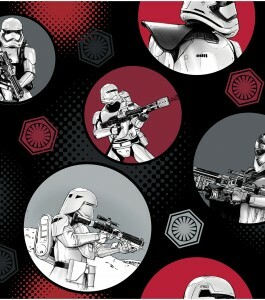 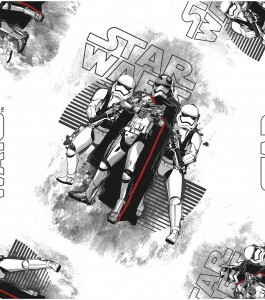 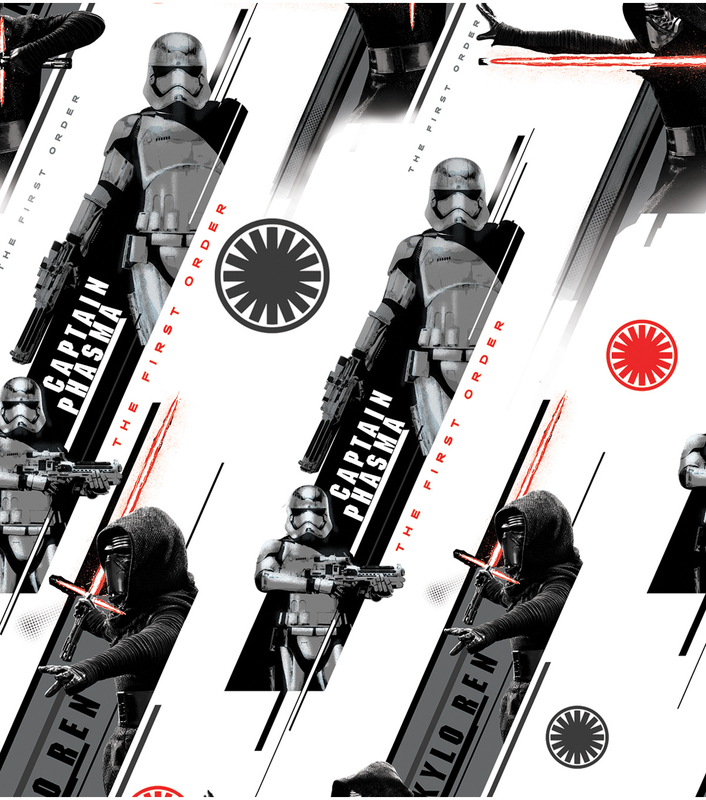 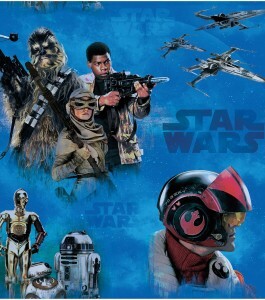 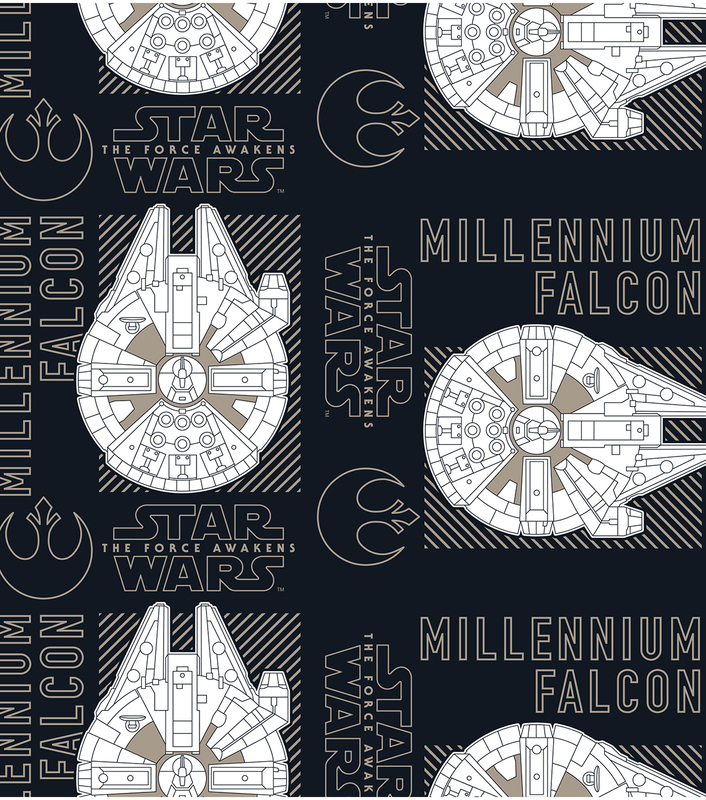 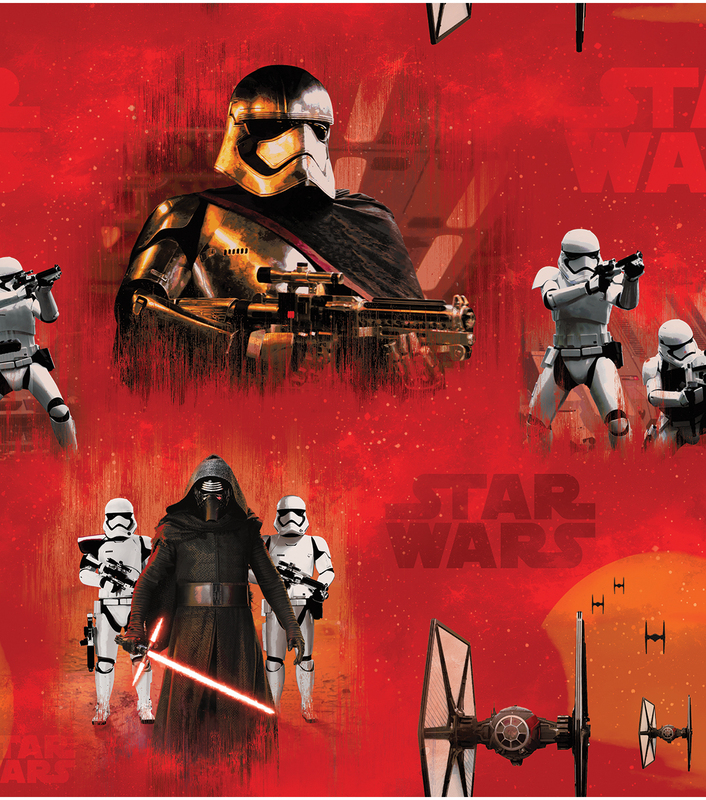 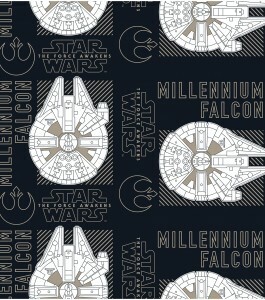 Joann fabric and craft stores are joining in the Force Friday fun, with the release of Episode 7 themed fabrics! 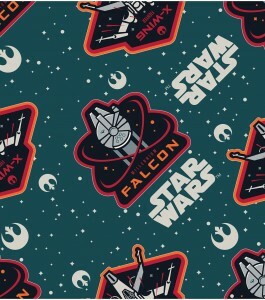 While not wearable in their purchased state, licensed fabrics allow Star Wars fans to create their own custom made fashion – great for dresses and skirts. The new collection features 13 new fabrics, which includes cotton, fleece and flannel options. 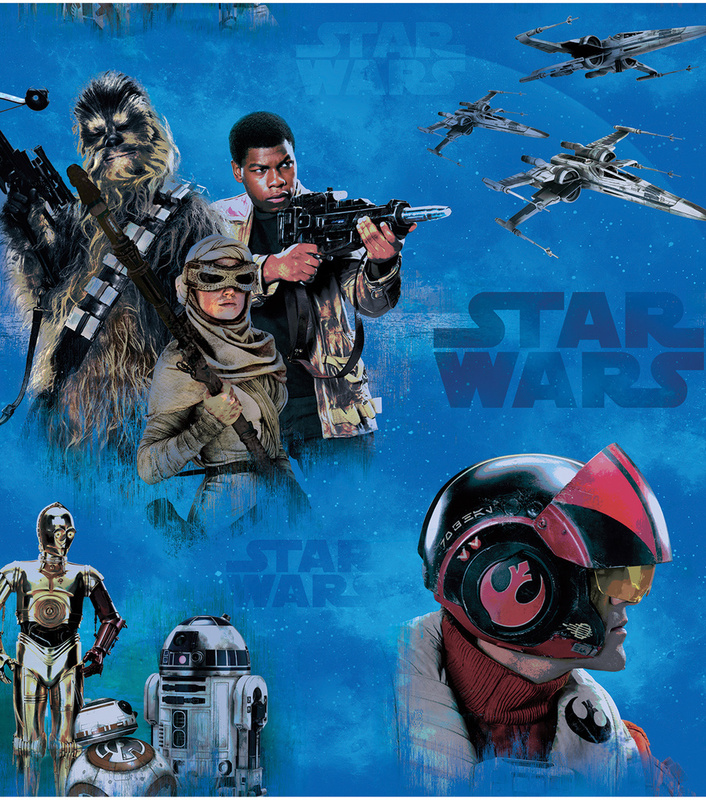 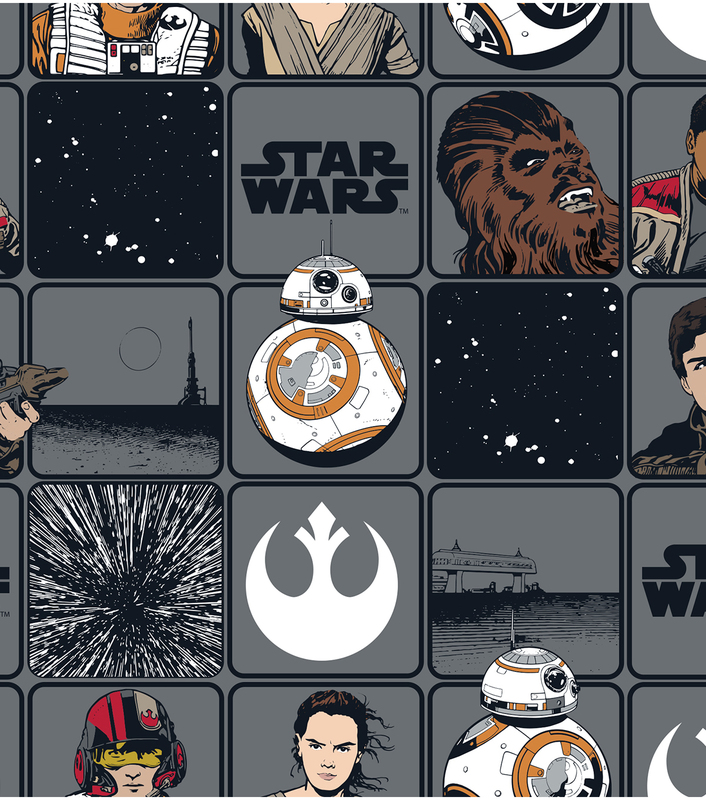 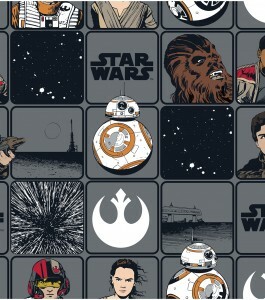 There are some really cool designs – Rey, BB-8, Captain Phasma and the Millennium Falcon all feature in the collection. 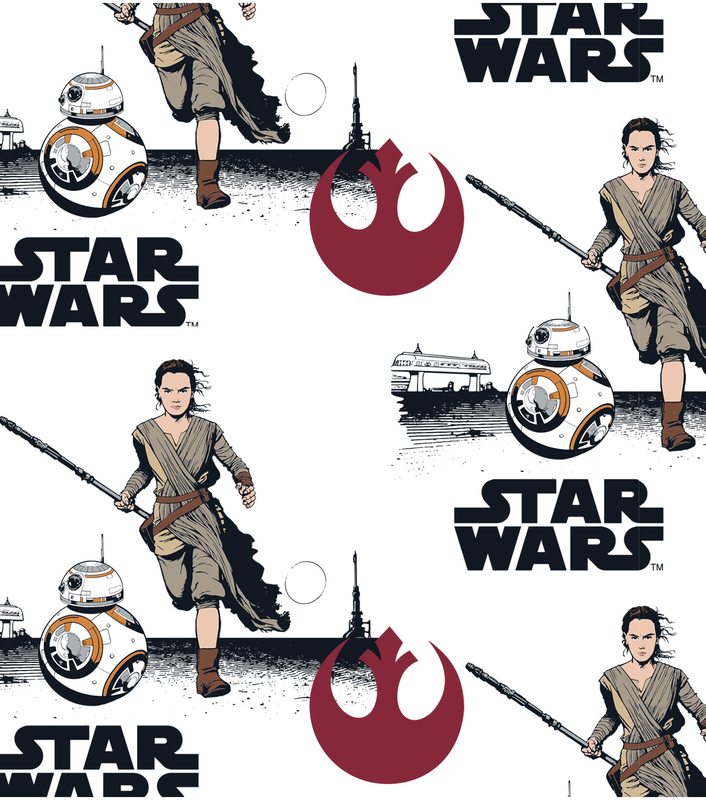 Prices start at US$9.99 per yard – but are all currently 25% off in a sale on licensed character fabrics (though unfortunately Joann does not ship internationally). 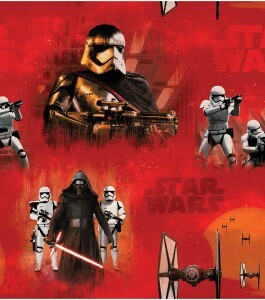 Photos sourced from and belong to Joann. 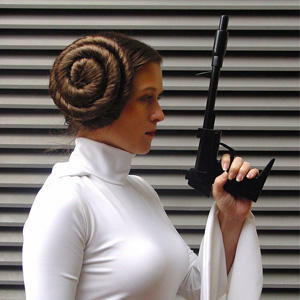 Previous Post Even more from Body Vibe! Next Post Force Friday sale at Zulily!